Yearly, millions of dollars are saved by the implementation of software Testing. 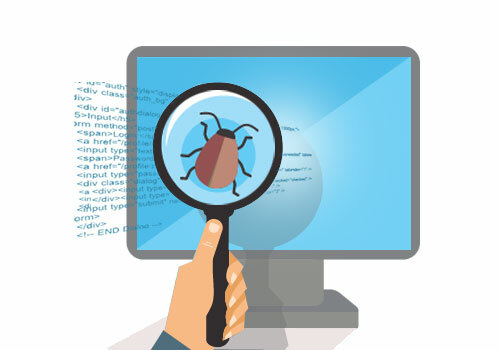 Comprehensive testing helps improve the overall quality of software by finding bugs. Testbytes provides testing the way you want it to be – precise and comprehensive. Here is a video which showcases what Testbytes can offer you. From this video you can clearly get an idea on the services provided by testbytes in the field of software testing. It throws light on several issues you may face as a software developer, which mounts due to lack of testing. In the video you can also see a couple of high-impact incidents from the recent past, where the absence of a testing protocol have culminated to give disastrous outcomes. testbytes is a community of software testers who work with the goal of testing software. They help to create an in-depth understanding of the applications under test and include software testing strategies that deliver quantifiable results. They have helped development teams deliver best quality software on time.